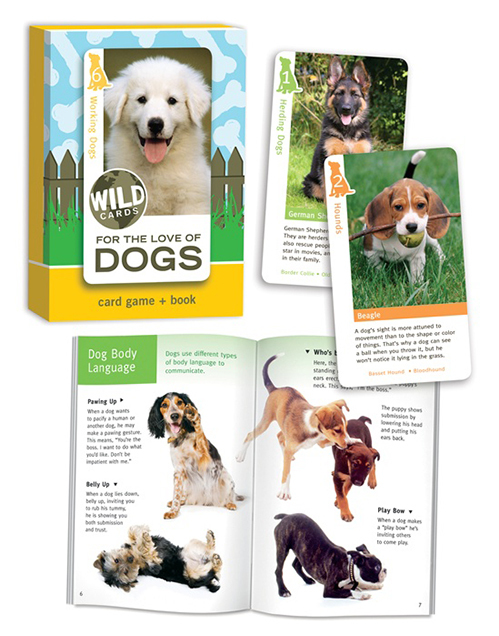 Here’s a game for dog lovers of all ages! 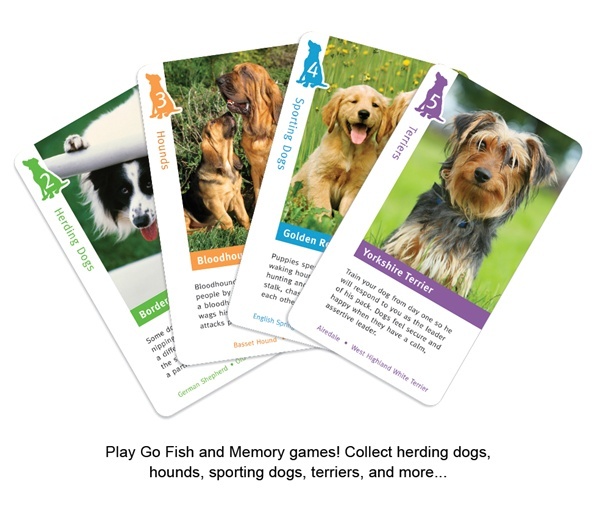 Boost children’s IQ with memory and matching games while teaching them about caring for the family pet. 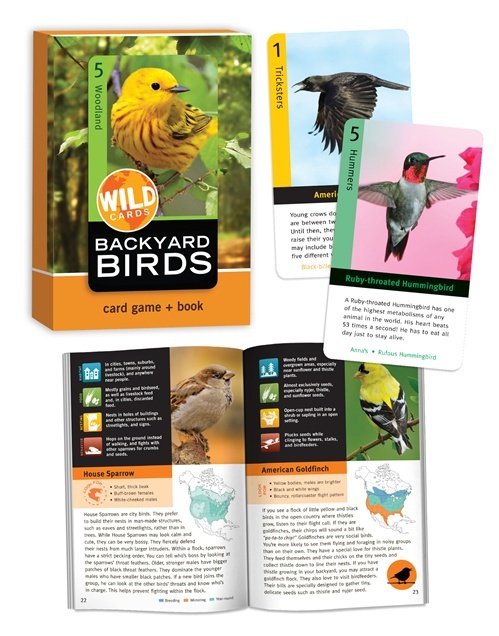 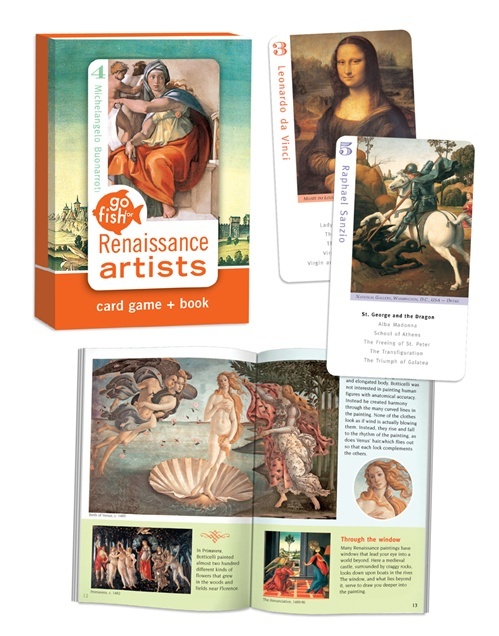 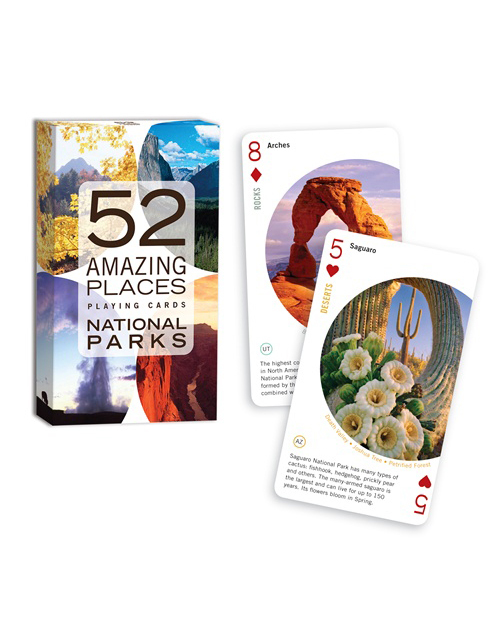 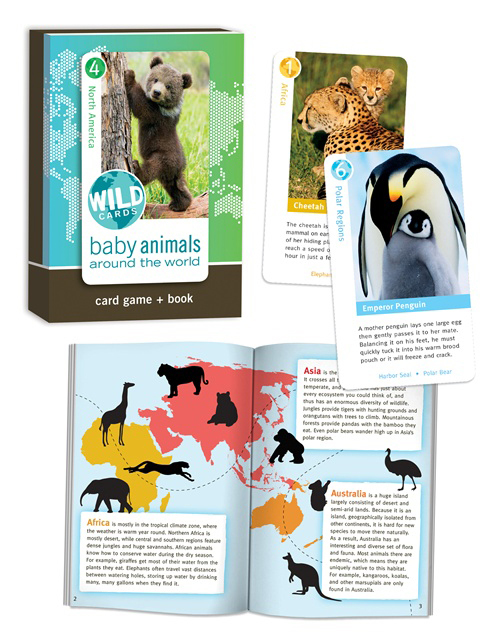 Each of the 36 playing cards has fascinating facts about dogs and introduces children to 18 family-friendly breeds. 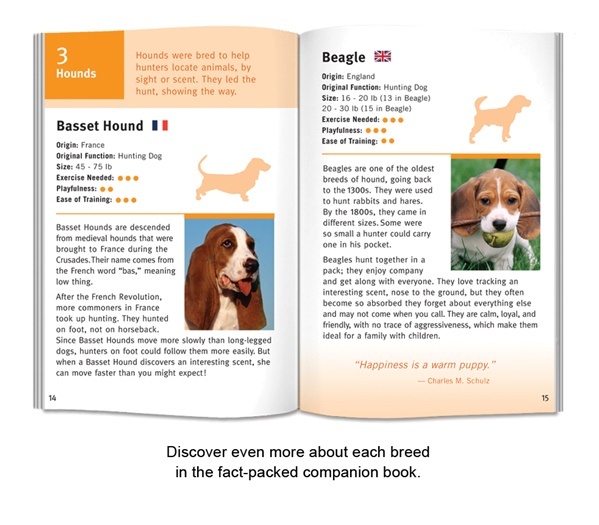 The companion book is packed with more facts.